Hyundai entered the US market in 1986, and initial success with the Excel was followed by a difficult period of quality woes. The company refused to bow out of the country, and began a turnaround. Now after nearly 30 years, the automaker is a highly respected player in the market and is celebrating the milestone of selling its 10 millionth vehicle in the US. 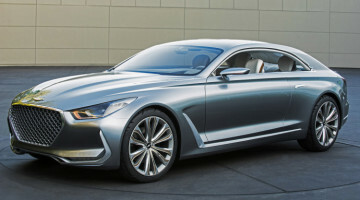 Amazingly, just five models make up nearly 85 percent of Hyundai’s lifetime US sales, and unsurprisingly the Scoupe isn’t one of them. 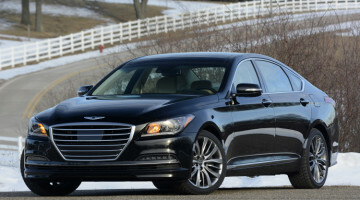 The brand’s bestselling model in that time is the Sonata with nearly 2.5 million examples on the road and 24.98 percent of the company’s total volume. At 24.85 percent of deliveries, the Elantra barely squeezes into second place, and the Santa Fe is a somewhat distant third with about 1.25 million deliveries. Rounding out the top five are the Excel – Hyundai’s first US model – at 11.47 percent and the Accent at 11.03 percent.